I’m usually pretty organised when it comes to choosing Christmas presents but this year I kind of left it all to the last minute. Last week, while I was browsing online in the hope to find some original ideas for my family, I realised that what they would like the most, it is something that reminds them of their niblings. 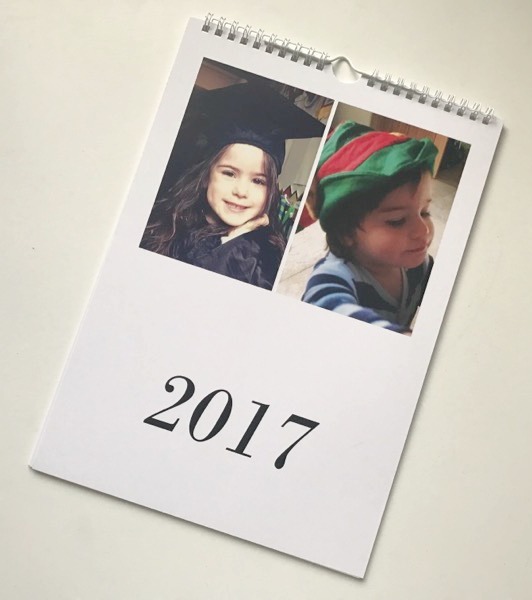 In fact, they always go on and on about not having enough pictures of them, so I thought a personalised gift with the picture of my children was a perfect gift choice. 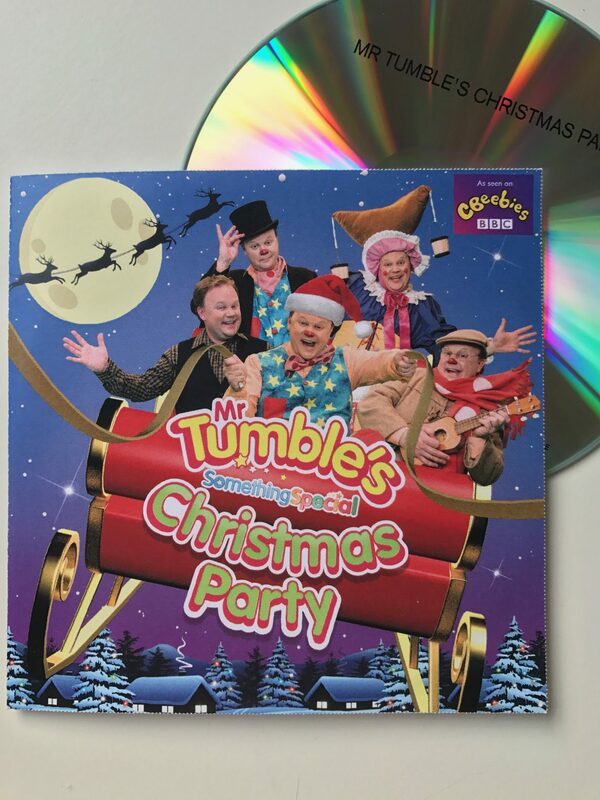 A couple of years ago, they really appreciated having their presents wrapped in personalised wrapping paper, so this year it had to be something different. 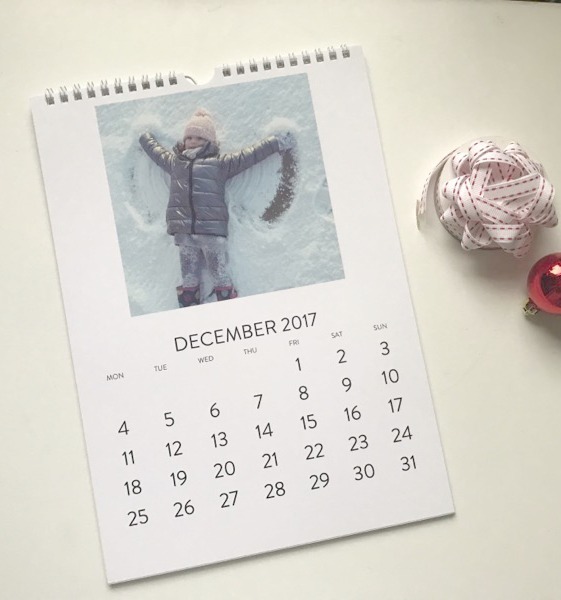 In Italy, you would find that it is still quite common to see a calendar hung in the kitchen (I haven’t seen many over here) so we thought that making one with our children’s pictures was just what they’d wish for. I opened my laptop and started looking for the most current pictures we could use and I put them all together using Snapfish. I have to say I was impressed by the quality received and by the quick delivery. I thought I wouldn’t receive it on time so imagine my joy when the postman pushed it through the letterbox a whole week before Christmas! 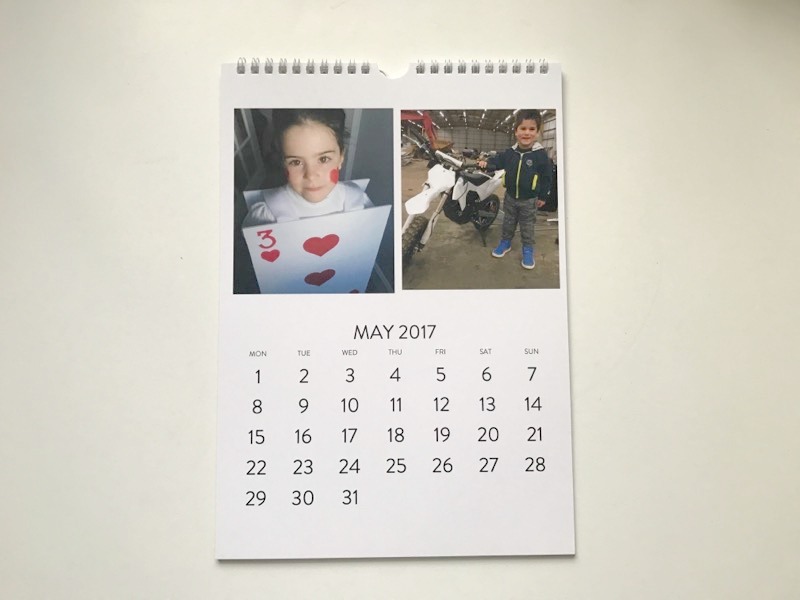 The website gives you many options to arrange the pictures on the calendar. You can choose to add more than one per month and their size. You can pick a simple background like I did or you can get creative with different options available. 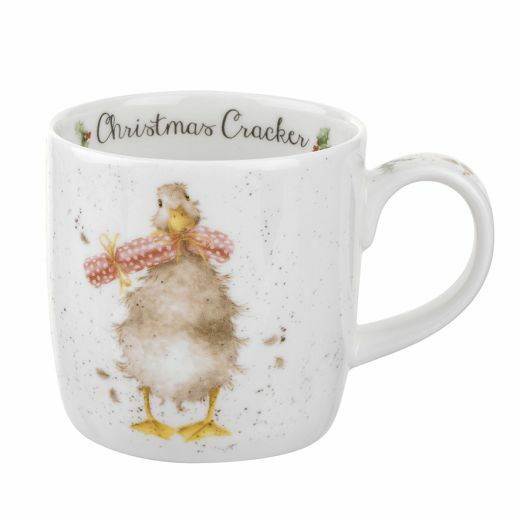 And while I was browsing their website, and noticed that there were many offers on, I decided to order another few personalised items which will be perfect stocking fillers. Beatrice at the moment is obsessed with having her own keys. We told her that it’s a bit too early to have the keys for the house so we agreed to give her a “fake” set of keys to put in her own bag and pretend she’s a grown up. 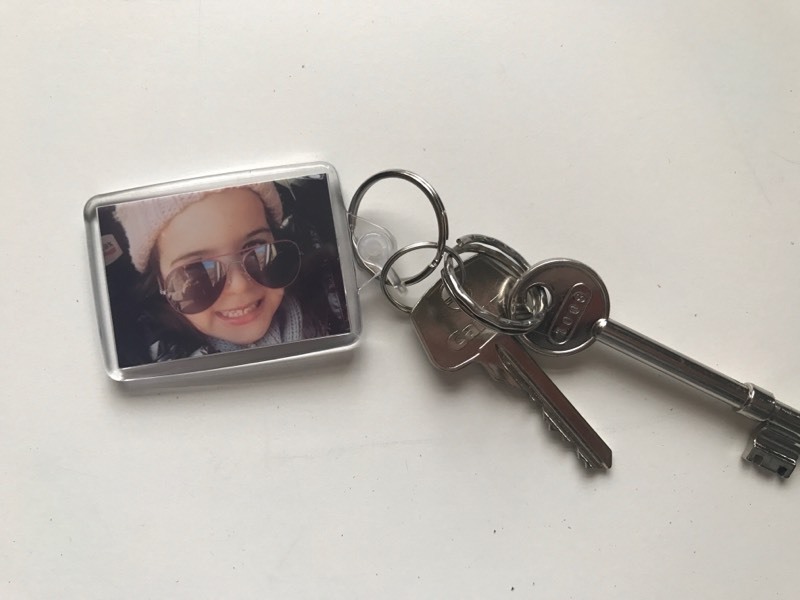 I think even a better idea would be to use the photo keyring for her secret diary’s little keys so that perhaps she won’t moan about losing them anymore. My mum, on the other side, needs to have as many keyrings as possible. She likes to put them all together so that when she reaches for the keys in the bag, she can easily find them. 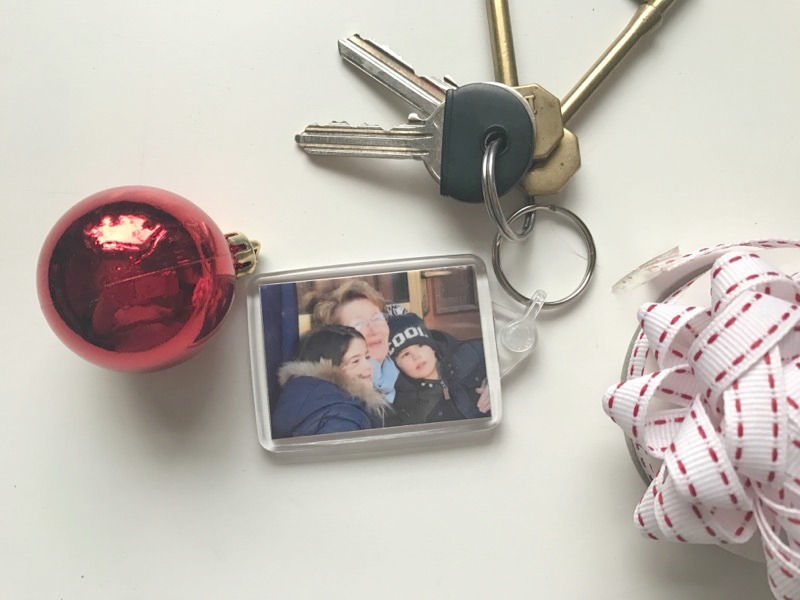 And what better idea than give her a keyring with the picture we recently took when we went to visit her? 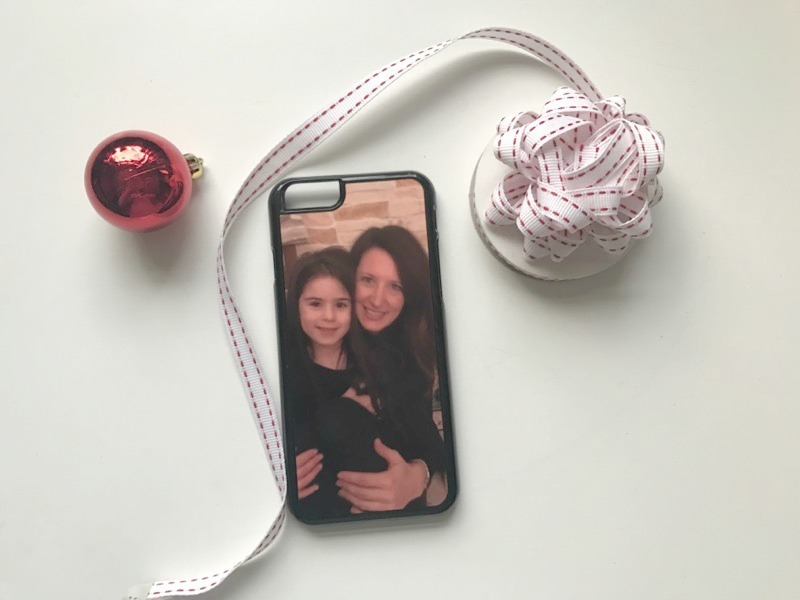 And a lovely phone case for my busy sister who is always on the go chatting on her mobile. Done! By spending only one evening online, I sorted out many of my Christmas presents! It was actually good fun as I got to see many pictures which I take but never go back to check. 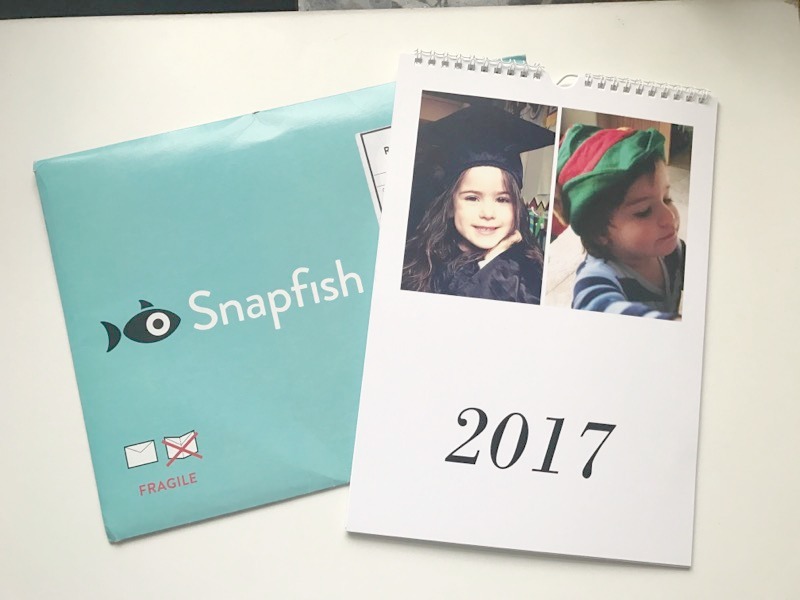 So if you are still stuck on Christmas presents ideas then check out the Snapfish website as there are still many great deals on most products and 2 x 1 on personalised mugs and Christmas ornaments. A few weeks ago, while I was checking out new Instagram accounts, I stumbled upon these gorgeous products and quickly fell in love with them. 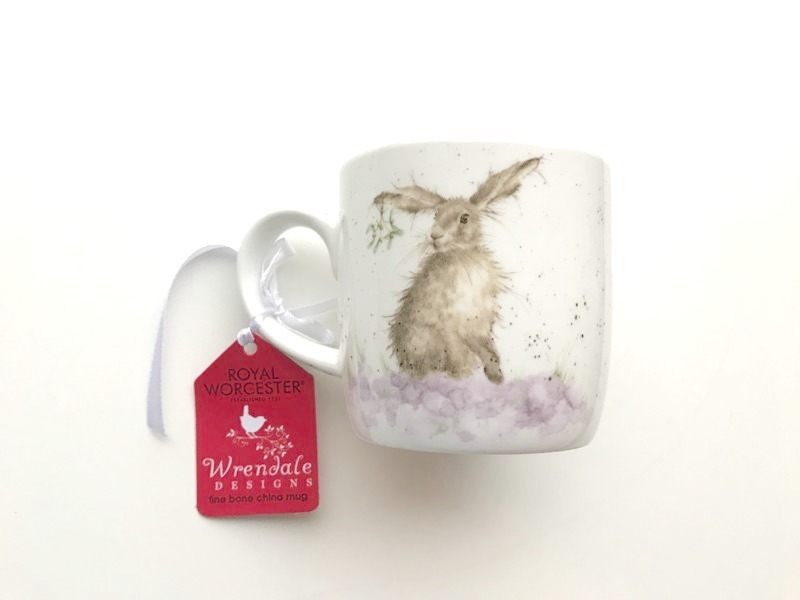 Wrendale Designs is a company founded by Hannah Dale who inspired by the glorious Lincolnshire countryside and the outdoor life, started to paint hares. 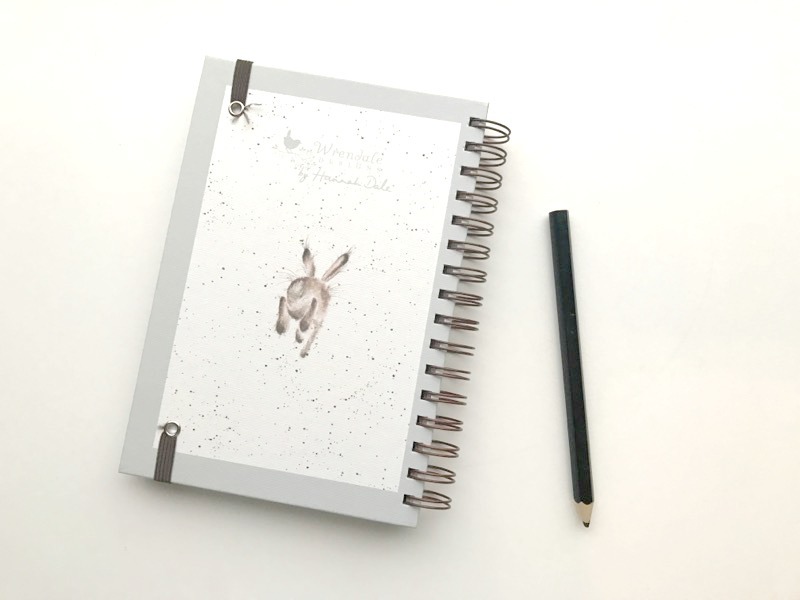 Her passion for painting animals quickly became a successful business and it’s not hard to understand why. 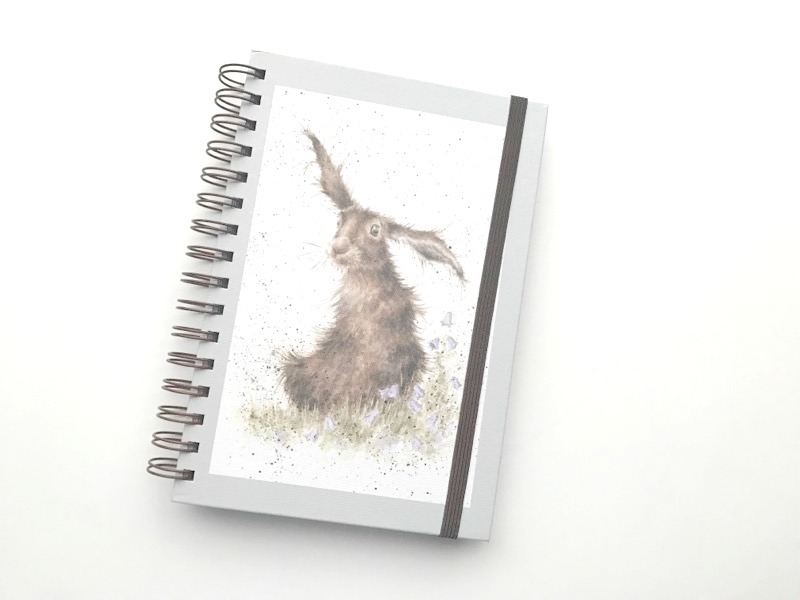 Her creations which now includes illustrations of pheasants, ducks, dogs, hens, are incredibly stunning because they capture the personality and character of these beautiful animals. 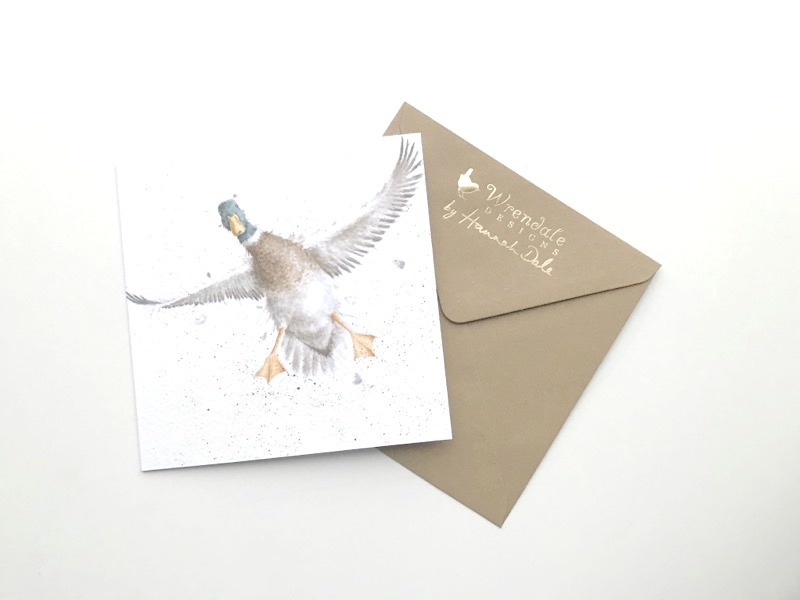 It didn’t take me long to fall in love with these stylish greeting cards! 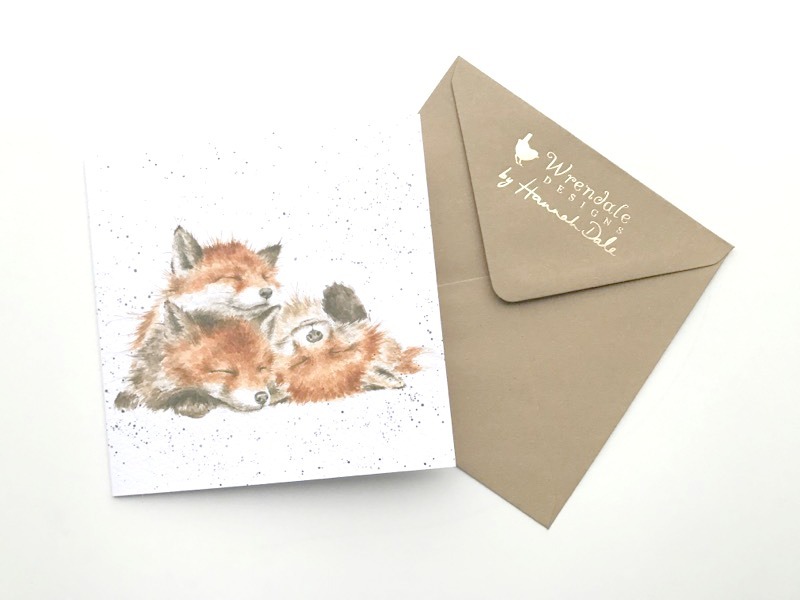 I particularly love the one with the foxes as it reminds me of the beautiful fox I used to feed in my back garden last year. 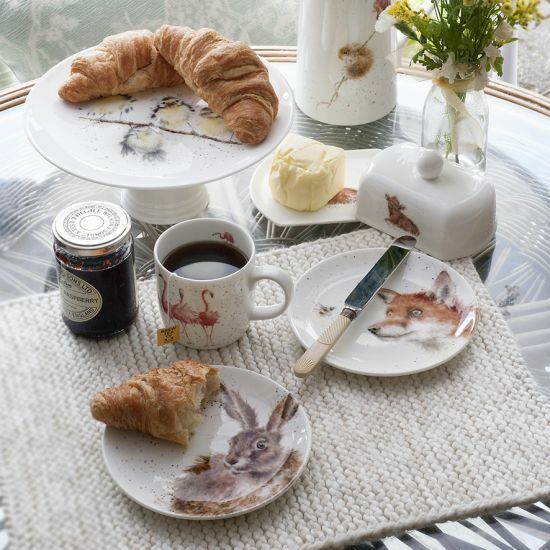 And what about their fine range of china mugs… Look at this beautiful one featuring a hare. 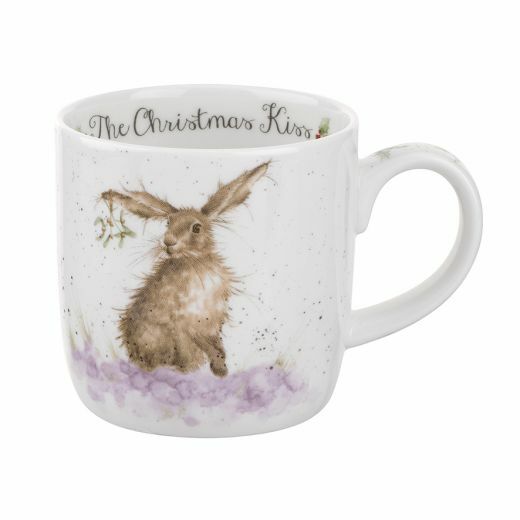 If you are stuck for ideas for Christmas presents, you must visit their website to see all their wonderful creations. 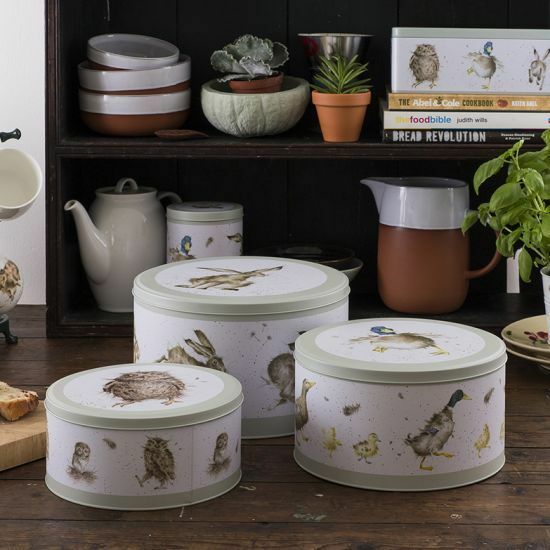 Not only you will find the finest greeting cards and prints but many more products like the new range of gorgeous kitchenware – from cake tins and canisters to Royal Worcester mugs and cake stands, they are just so unique! 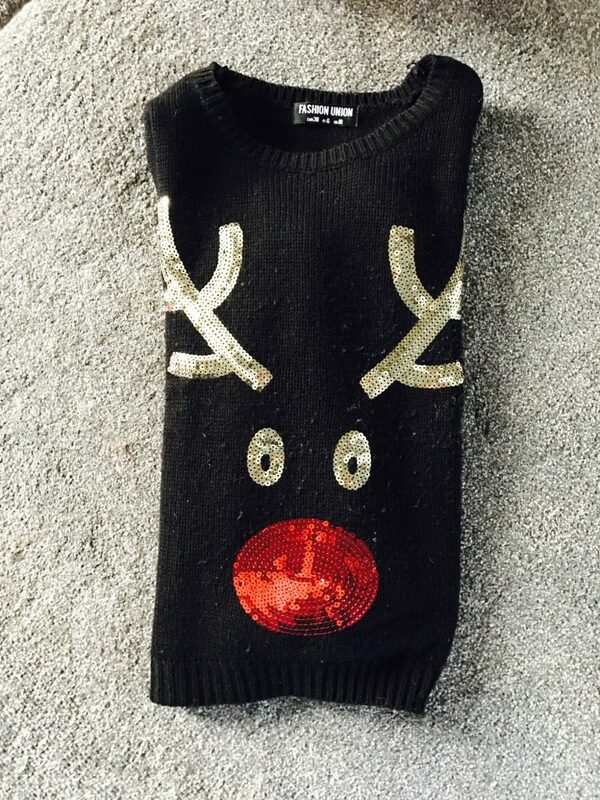 I really hope I inspired you to find the perfect stylish gift for any occasion really. There is so much to choose from all the products that I’m sure you too will be amazed by their quality and quirky attention to detail. If I have to be completely honest I cannot wait for this year to end… It sucked for so many reasons and it still does but I don’t want this to be stopping me from fully enjoy this merry time. 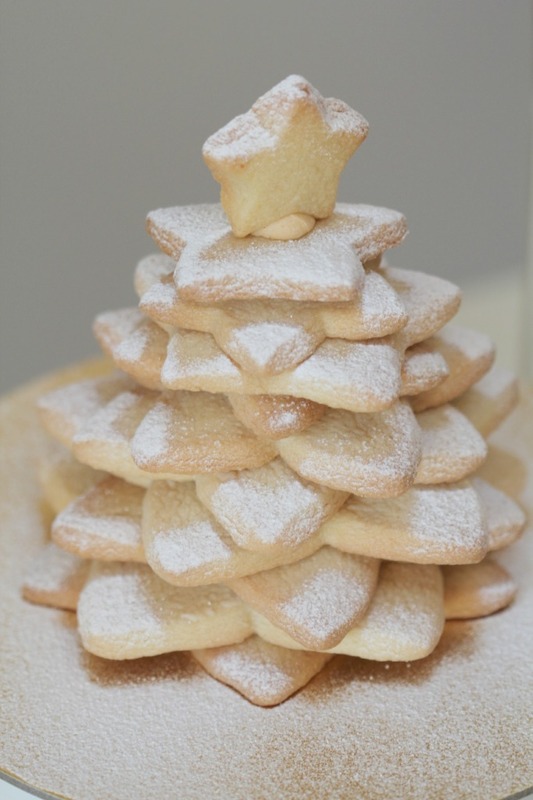 I love Christmas and once more, I’ll make sure it will be a special time for our family. I’m one of those people who usually starts organising Christmas very early and I love creating memories during the months leading up to Christmas. So far this year, I’ve felt a bit less into the festive spirit and a bit more like Scrooge… I have therefore compiled a list of activities/things that in the past helped all of us getting into the Christmas spirit and made us enjoy this fabulous time of the year. Some time ago my mum gave us a lovely wooden advent calendar which I fill every year with little treats for the children. 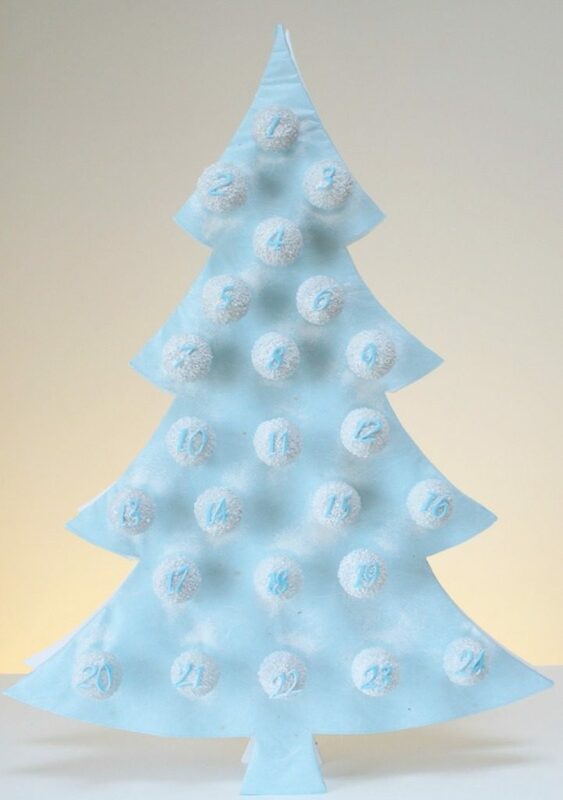 For the past couple of years though, I enjoyed making a very different advent calendar. Since I’ve discovered cake pops I’ve been kind of obsessed with them so I thought, why not making a cake pop to eat each day during the Christmas countdown? I can’t get enough of smelling cinnamon and apple spices around the house. Every year around this time, I buy tonnes of smelly candles and spiced apple sprays. 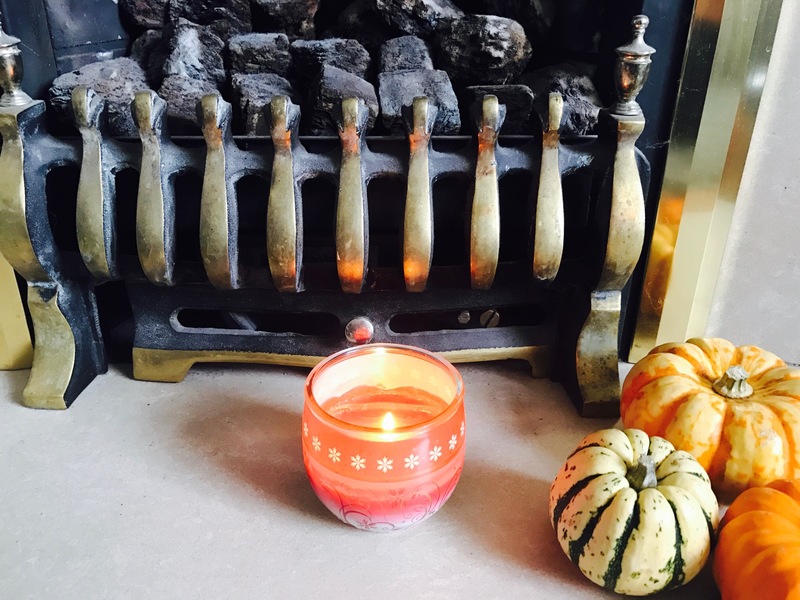 Every now and then during the day I spray the essence around the house and at night I light a scented candle and the gorgeous subtle smell of cinnamon fills the rooms with a warm inviting holiday scent… magic! 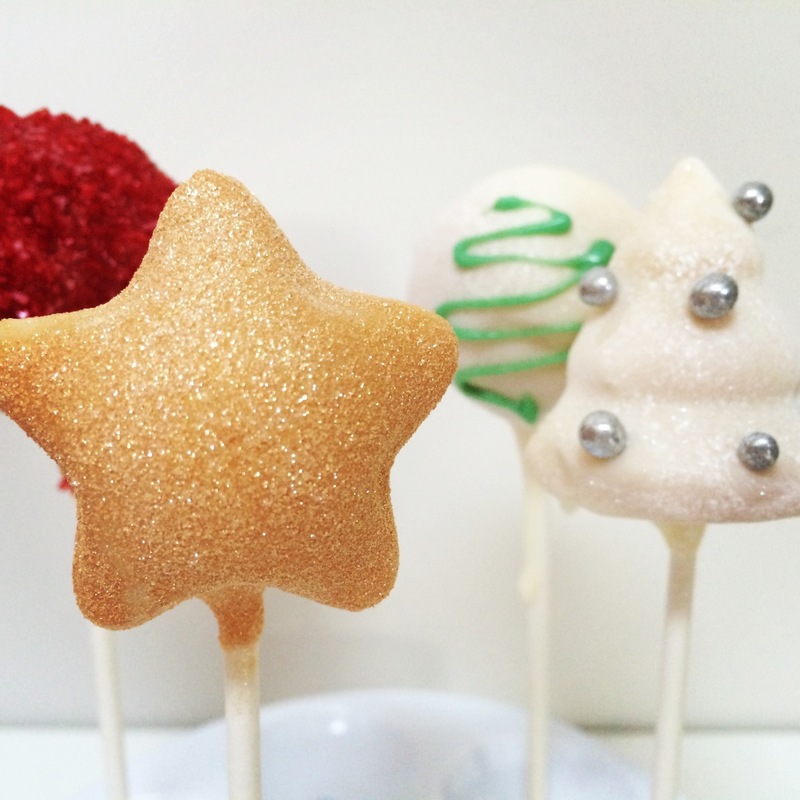 I’m just mentioning cake pops but any treats that can be Christmassy decorated and that you can make with your kids, it’s a good way to make you feel merry. The year I baked all these goodies was when my family came over from Italy and we celebrated Christmas all together. 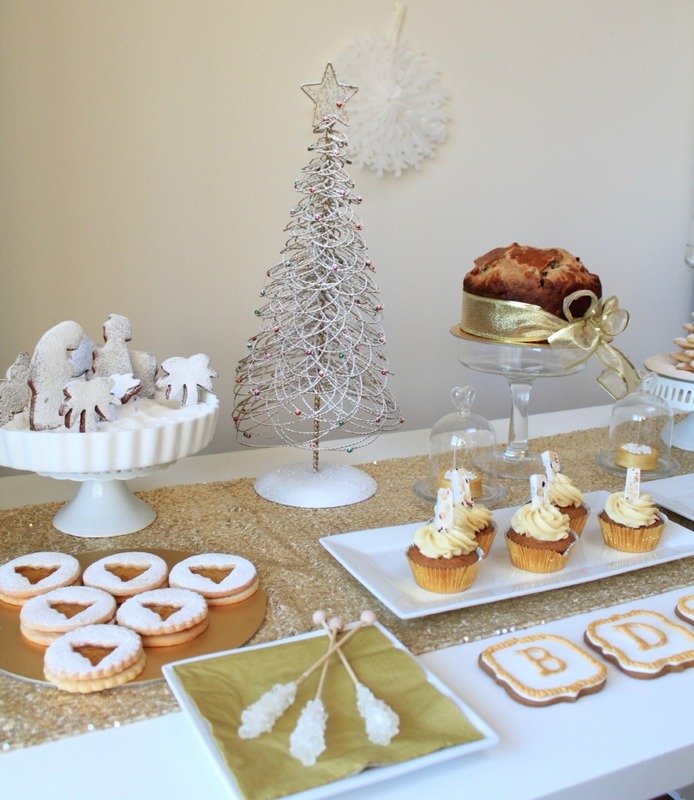 I loved preparing the dessert table, it just looked so pretty and the atmosphere was so Christmassy! I know it is too early for the tree but I think it is not a bad idea starting to hang some lights around the house. 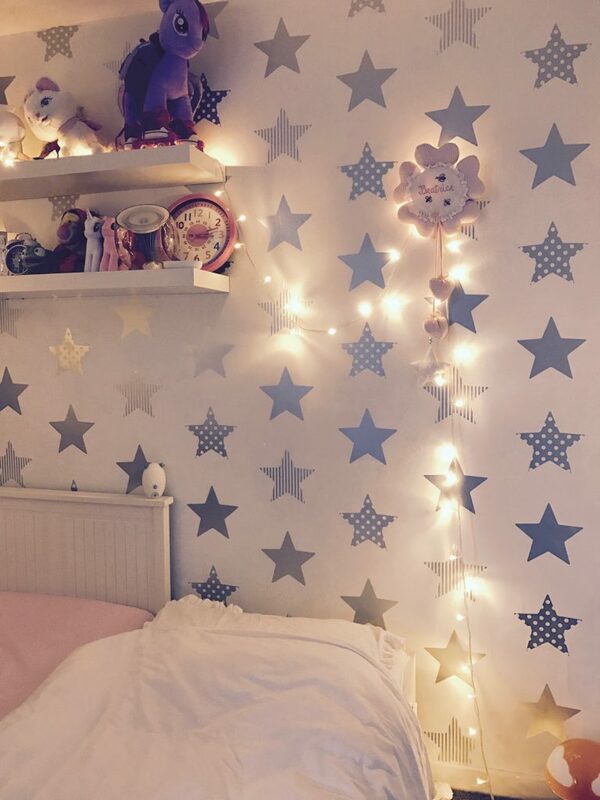 They make our home look so cosy and they do create a festive atmosphere. What’s Christmas without watching “The polar express” or “Home alone”?!? This year we have already watched them twice and last weekend we had Arthur Christmas on and Mickey’s once upon a Christmas. Next on the list is “A Christmas carol”! 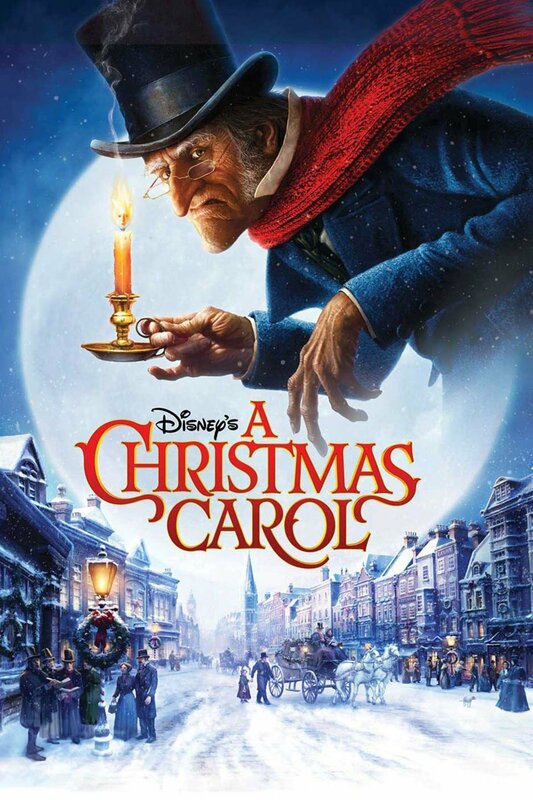 What is better than watching a great movie while sipping hot mulled wine? 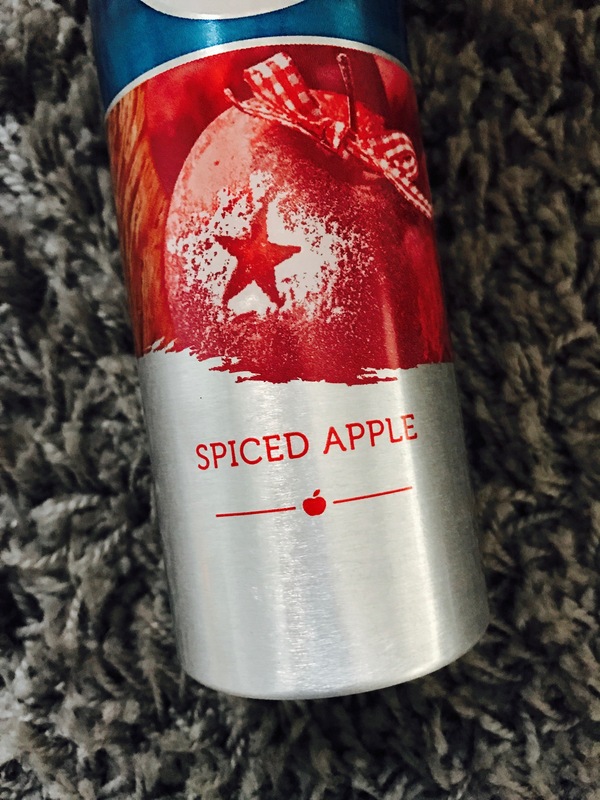 I think it is the perfect drink for those cold nights spent snuggled up on a sofa with a blanket. 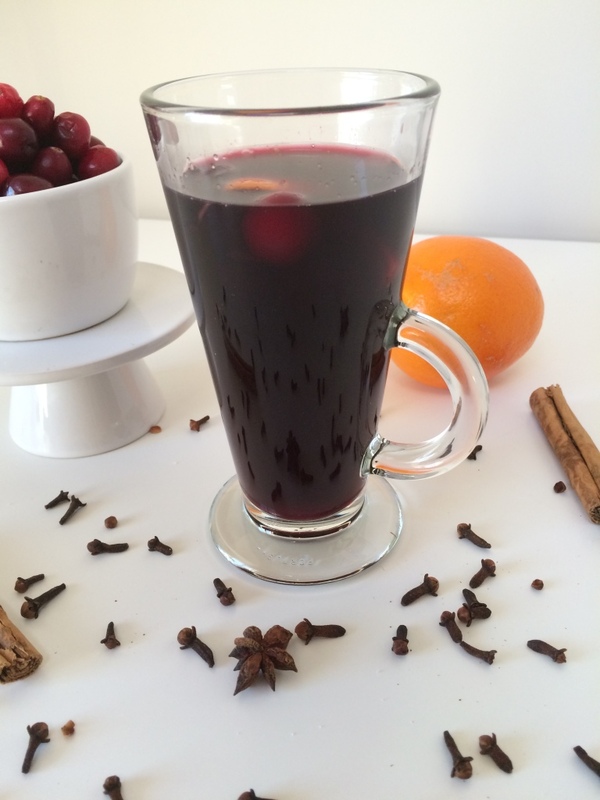 Plus simmering mulled wine makes the house smell amazing! 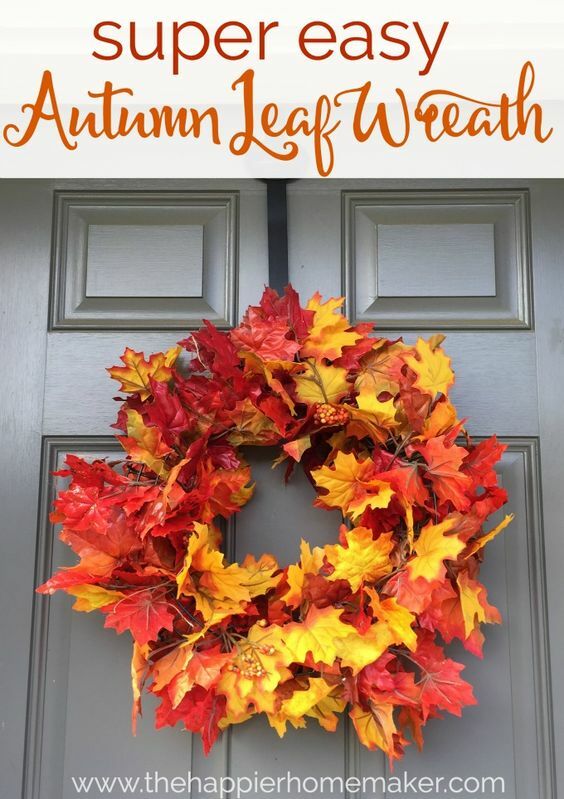 I found this easy wreath on Pinterest and I’m definitely going to give it a go! Every day on our way back from school we pick many fallen leaves so soon we’ll be ready to put them together and hang the natural wreath on our door. I’ve been telling my husband I’d like to go ice skating for years now and we have only been once! This year I’m keen to go and take the kids with me, I’m sure they will have a ball! 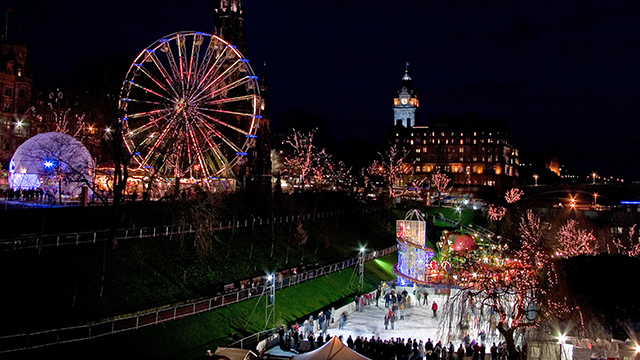 Plus the whole Winter Wonderland in Edinburgh is such a magic place that you cannot miss. I literally just booked our tickets to go to the street of lights in Edinburgh! 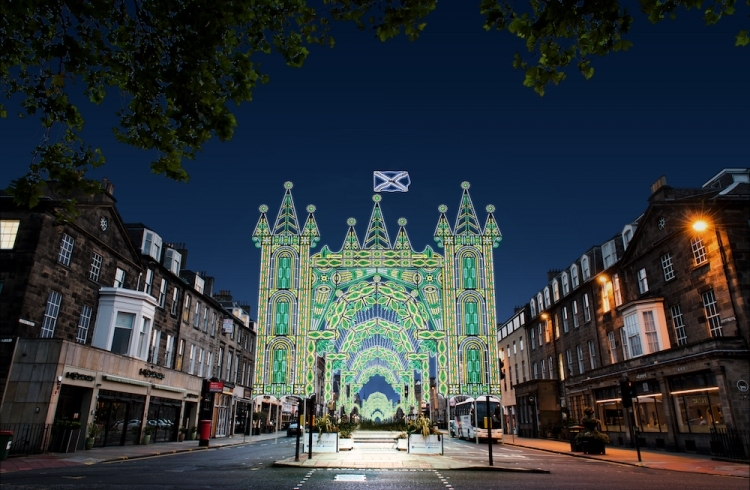 Gorgeous lights will lit up George Street in Edinburgh from the 20th of November until the 24th of December. There will be over 60,000 beautiful bulbs of light alongside synchronised music from local choirs and bands. I cannot wait! 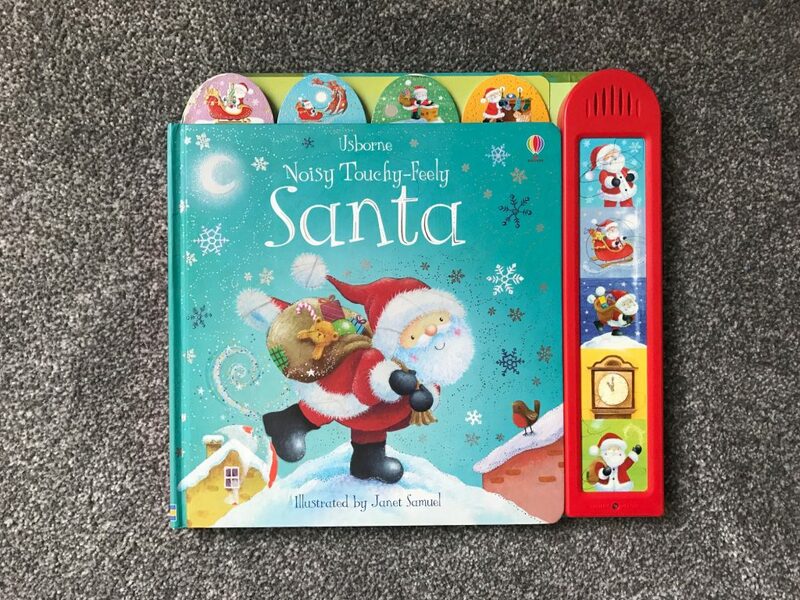 We have plenty of books about Christmas but this particular one was given to Beatrice when she was only one year old and she still keeps it in her room. The kids have always been fascinated by the colourful pictures and the choice of sounds which are truly magical. We have the sound of Santa walking in the snow, the clock ticking midnight, the swoosh of the magic sleight and a festive Christmas music. We love reading it all together! Since I can remember at home in Italy, we always had the “Santa Lucia” tradition. 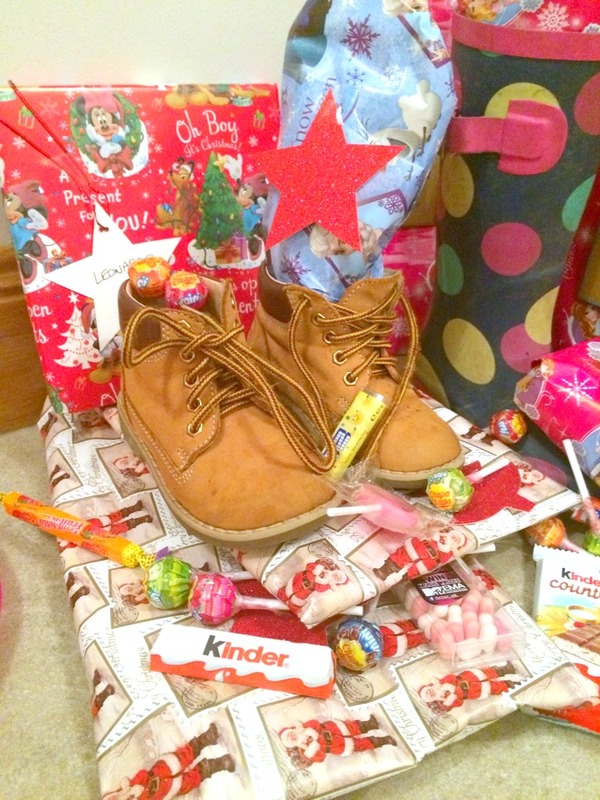 The night of the 13th of December we used to prepare our shoes in line because an old woman with a donkey was coming to fill the shoes/boots of the (good) kids with presents and sweeties. We had to prepare the bread and water for the donkey and a glass of milk for the old lady. 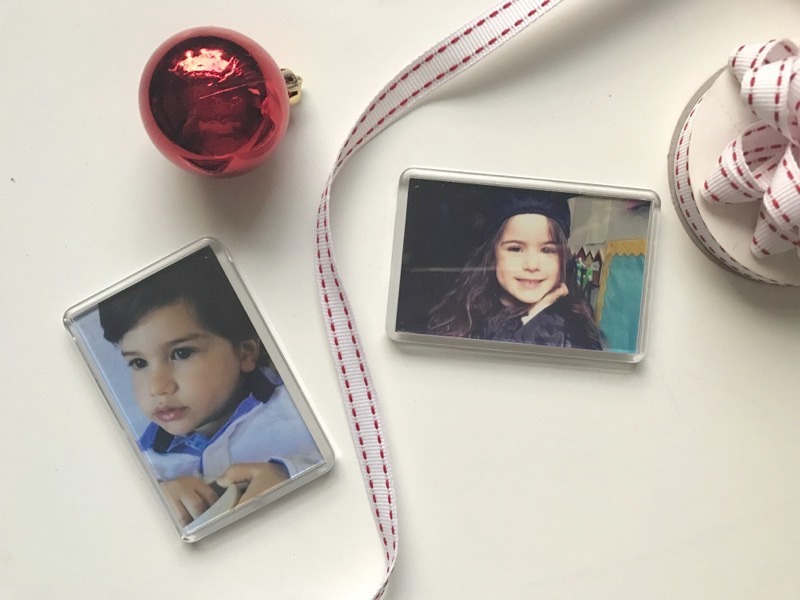 I started this tradition before having the kids and now experiencing it with the kids it is even more precious! Here we go, I think I have included everything that usually works for us.